It's that time of year again! Time for one of our favorite events in this area: the Grandin Chillage! 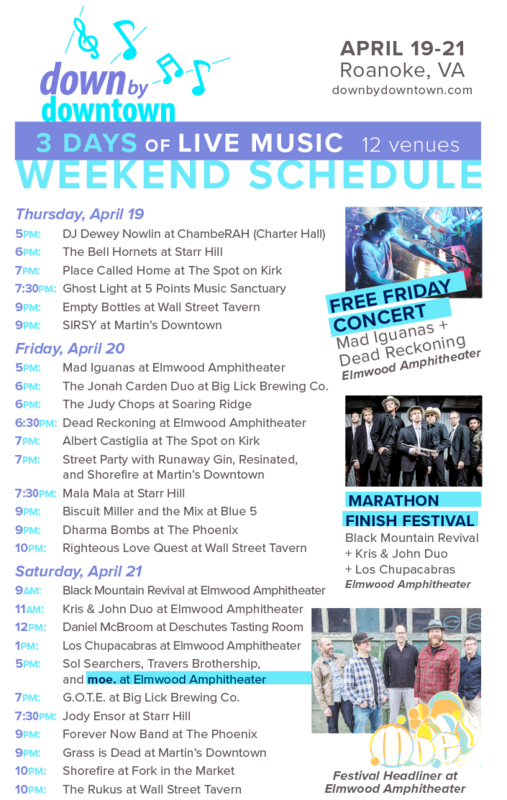 We always love playing this outdoor event in the Grandin Village and it continues to get better and better every year! Soaring Ridge Craft Brewers will be there providing the beers along with the Wake & Bacon food truck and many other vendors! There's also a new addition: the rock climbing wall by Rockon Climbing! 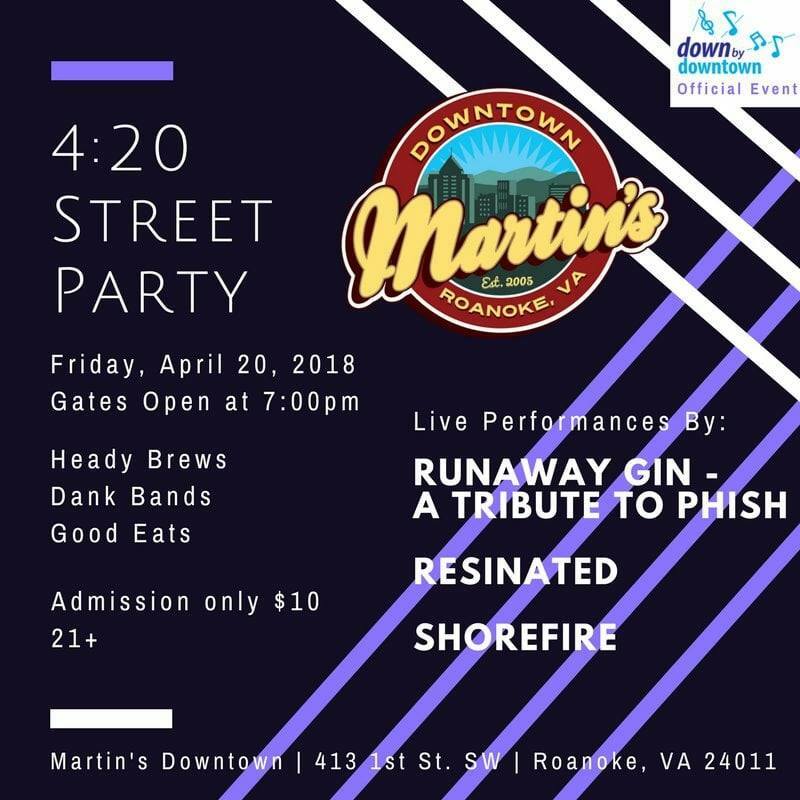 The Chillage is all ages, kids under 12 are free, and it's pet friendly, so come kick off your weekend on Friday in one of the coolest parts of Roanoke!